General Dynamics Corporation is planning to build a large office building on Sunset Hills Road near Hunter Mill Road. 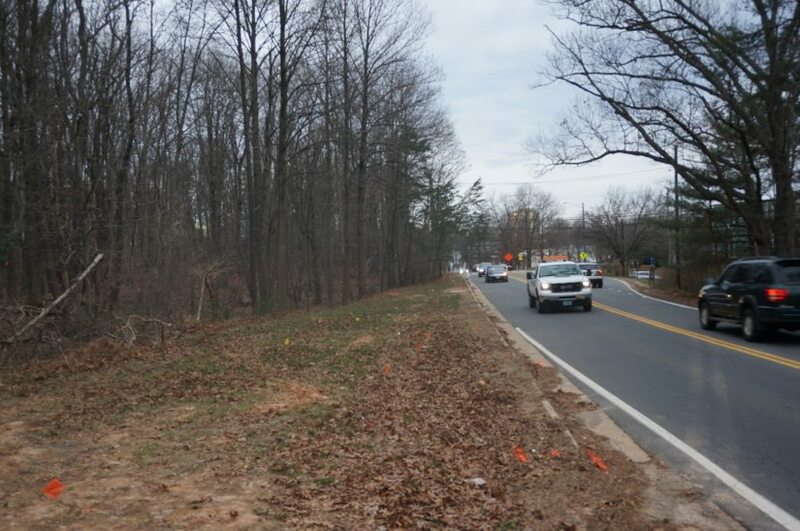 The aerospace and defense company has filed plans with Fairfax County for development on the 21.7-acre parcel at 11011 Sunset Hills Rd., which is currently a vacant lot between Hunter Mill Road and Wiehle Avenue. The lot has previously been approved by the county for three buildings totaling 357,694 square feet. General Dynamics’ plans for Phase I of the project are for one 190,000-square-foot building with underground parking. The headquarters would have about 200 employees, county officials said. General Dynamics currently leases several floors of a building in Falls Church. That lease will expire in 2019, the firm says. 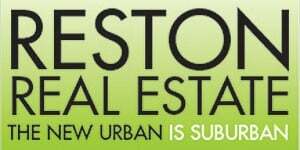 While the development is planned for the commercial/industrial lot, it is located across from Dressage Lane, the entrance to a residential development. The county has sent letters to residents informing them of General Dynamics plans. Hunter Mill Supervisor Cathy Hudgins has also scheduled a community meeting for next week to discuss with residents the impact the office building will have on traffic and other community concerns. The meeting is at 7 p.m on Jan. 20 at South Lakes High School.